Mt. Laurel resident Danielle Imbo and Philadelphia local Richard Petrone. 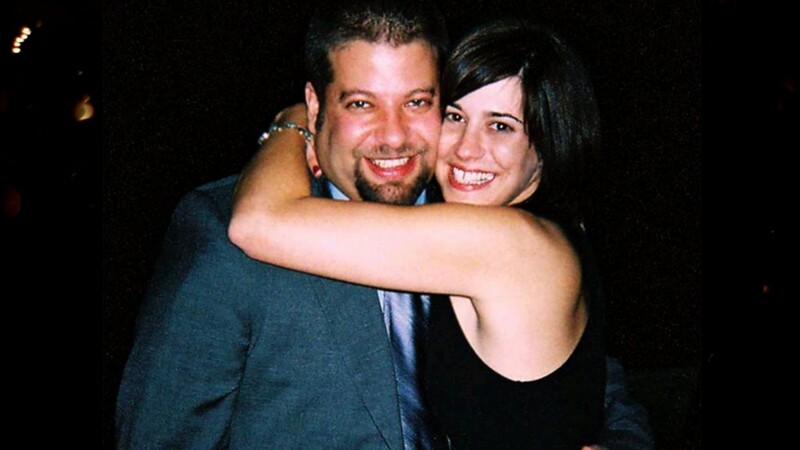 In this episode, the show will detail the story of the 34-year-old Imbo and 35-year-old Petrone, who vanished after leaving the Philadelphia night club Abilene on Feb. 19, 2005. The episode will feature investigators in New Jersey and Pennsylvania — including the F.B.I. — working together to solve the mystery with sparse clues and increased speculation among family members. This episode includes interviews with: John Ottobre, Imbo’s brother, Angela Petrone, Petrone’s daughter, Marge Petrone, Petrone’s mother, Anthony Valentino, Petrone’s friend and special agent Vito Roselli, lead investigator of the case at the F.B.I.